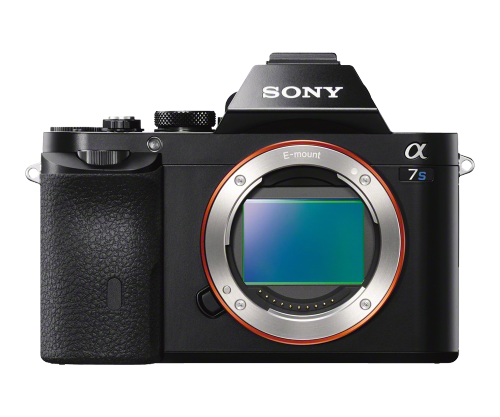 Sean J Vincent Blog: Camera choices in 2014 - That eternal question - Which camera to buy? Camera choices in 2014 - That eternal question - Which camera to buy? It's that time again when i'm starting to look at the current camera market and decide what to shoot my next feature on. As a lot of you know, i work pretty much independently with finance from private investors so it's good for everyone involved if i keep the costs low. Budget isn't my only consideration though... I shoot a wide range of projects from shorts to features and music promos and sometimes i'm working alone, so i don't want anything that i could only use with a crew... it's important i can operate on my own if i need to. Then there's the whole issue of owning a camera rather than just renting per project. I do too many little projects that only make financial sense if i don't have to factor in hire costs and the logistics involved with that. I already have a good selection of glass and grip equipment, so not owning a camera doesn't make much sense at this stage. The next consideration is resolution and dynamic range. 4K shooting for an HD edit makes a lot of sense for me at the moment, and the dynamic range of some of the new cameras is probably more important than that. 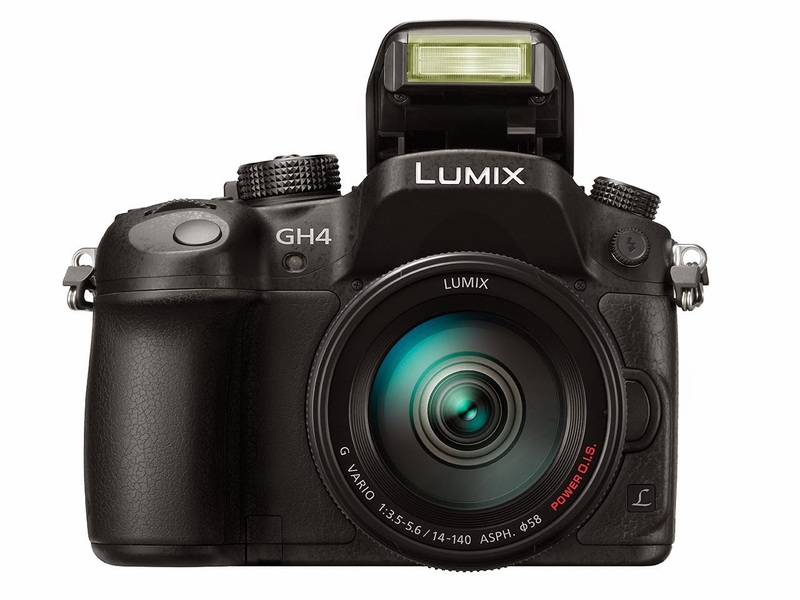 The Lumix GH4 coupled with the Atomos Shogun. - Small, neat and very capable - and cheap. The Sony A7S coupled with the Atomos Shogun. Again, small, neat, capable and stunning low light performance - slightly hampered by some severe rolling shutter issues. 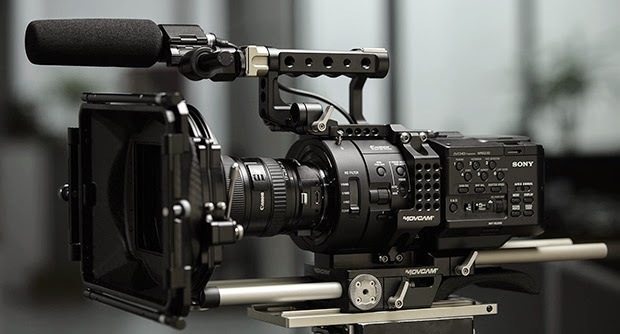 The Sony FS7 - This looks amazing, but i'd still partner it with the Shogun to get the convenient workflow and 4K Pro Res capability. Amazing for the money, but still £8K. 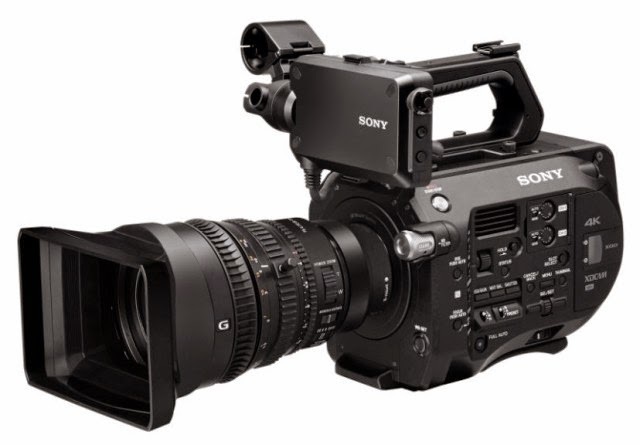 The Sony FS700 - Still a beast of a camera with great slow-mo and coupled with the Shogun, a really capable 4K option. Ultimately, i'll be swayed quite a lot by whichever one feels best. It's mad to decide on a camera on specs alone... there's no substitute for actually playing with one, holding it and using it and seeing how it actually works for you in the real world. Sony DSR200 -This was good at the time. Sony VX1000 - Very similar to the DSR200...small size made it useful for in-car shooting. JVC GY-DV500 - A huge beast of a camera. I had the Fujinon asymmetrical zoom lens which was great. 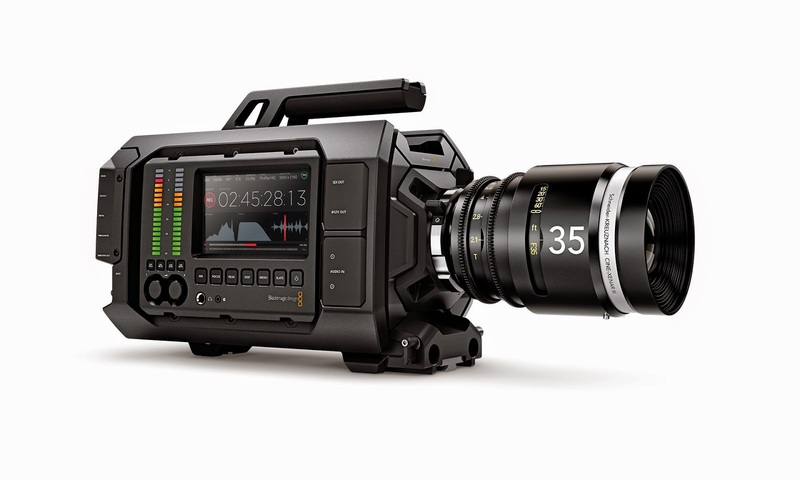 Panasonic AG-DVX100 - A major step up from the previous cams... proper 24p and cine-look profiles. Canon 550D - my first DSLR and first step in to HD. A great camera. 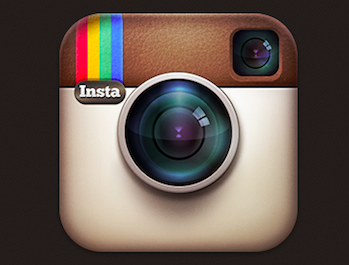 I still use it. Contour Roam 3 - Great form factor, but not a great performer. Didn't last long. Go Pro Hero 3 - The defacto action cam. I still use it a lot and will buy the Hero 4 asap. Sony NEX-FS100 - My current camera. Stunning low-light performance and a great workhorse. Along the way i also used The Canon XL1S, The Sony Z1 and the EX1, the 5D Mk2, the Lumix GH2 and more recently, the RED Epic and Canon C300...but i never owned these cameras. At the end of the day, a camera is just a tool.... i'll get the one that does the best job for the least money and try not to get too carried away with specs. As i've said before, no one ever asks what a good film was shot on - it really doesn't matter. Right now we're spoilt. There's a huge array of really excellent cameras and recorders and there's really no excuse to not get out there and shoot something. One thing i do know though, whichever camera i end up getting next, i'll be sticking with the Atomos way of working. I love my Ninja and Samurai Blades... they make shooting so much more convenient. 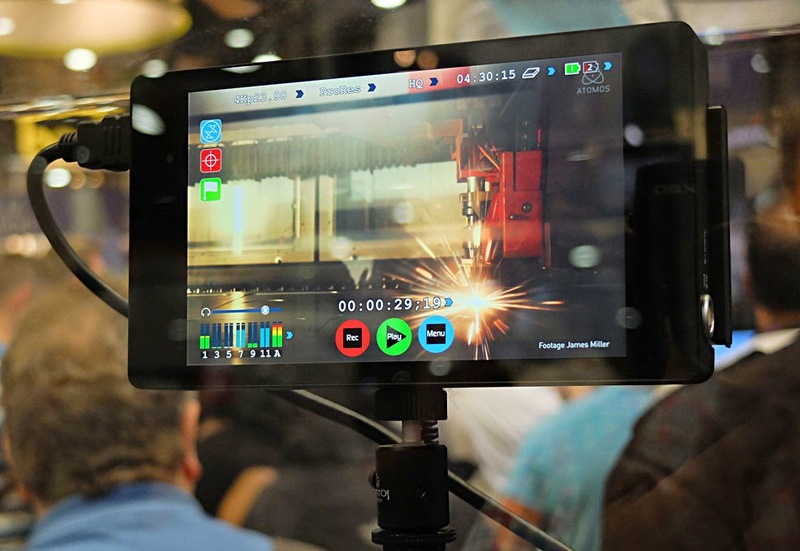 So, an Atomos Shogun is the future for me...and i think it will be the same for a lot of people moving up to 4K shooting.